Have you been searching for the perfect home with both great indoor and outdoor living space? A well maintained and fully finished home so you could move right in? 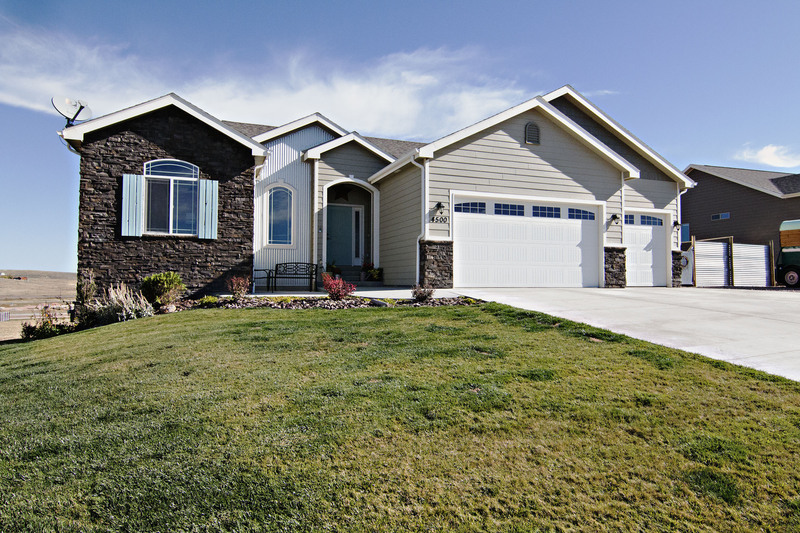 Classic meets modern inside 4500 Chancery Ln in Gillette, WY. Located in in Copper Ridge and built in 2014 this home still looks brand new. 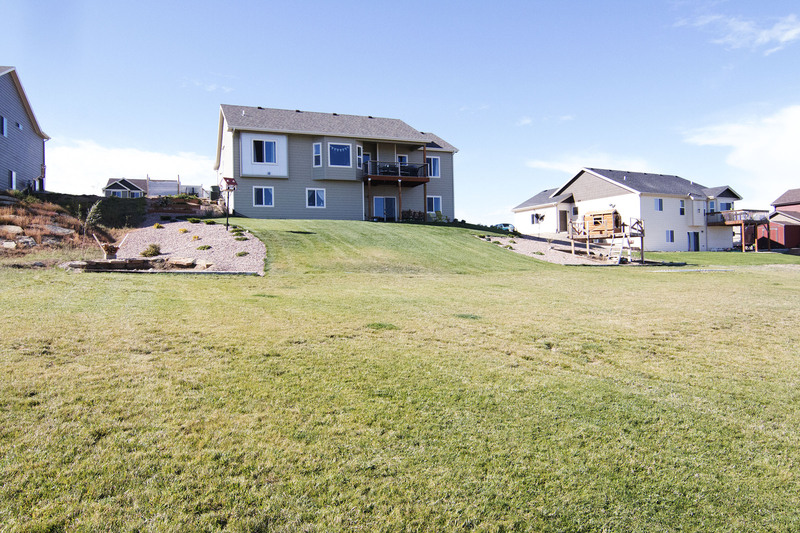 Sitting at a total of 3318 sqft all finished, this home offers plenty of space for you to move. 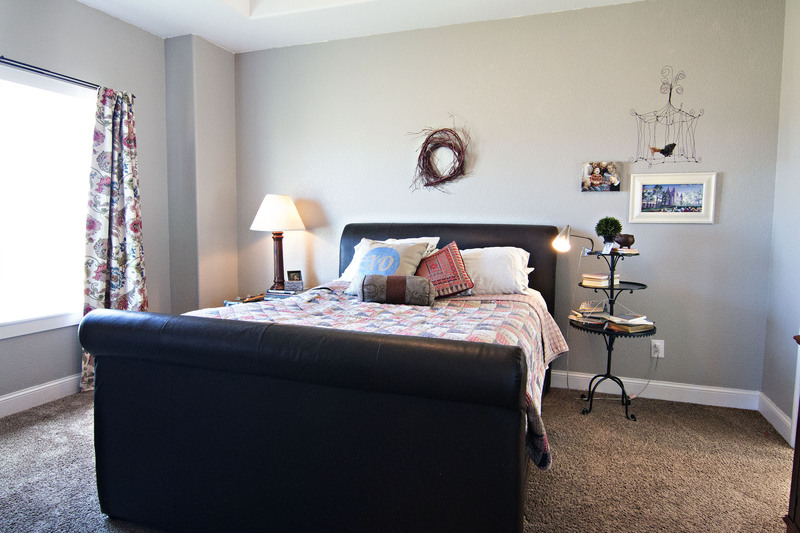 You’ll find 5 large bedrooms, 3 full bathrooms, and two living areas. The main level living area boasts a center gas fireplace and hardwood that flows into the kitchen and dining area. 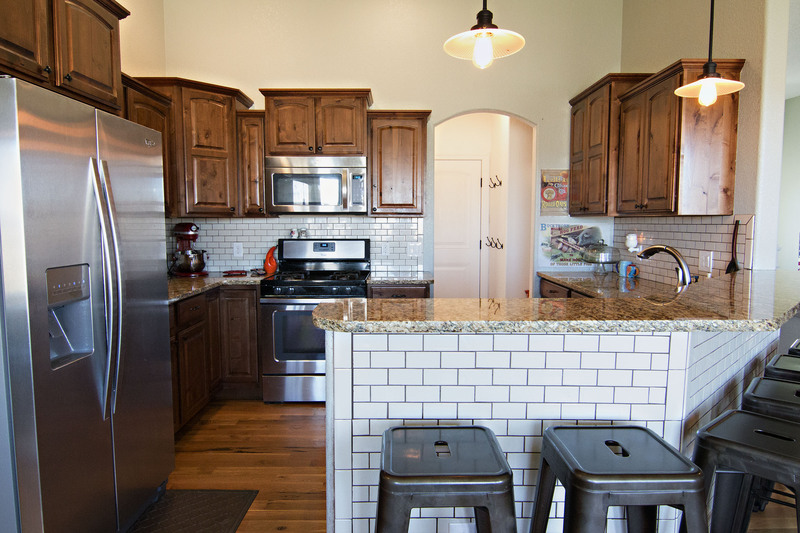 The modest kitchen features granite counter tops, subway tile, stainless steel appliances and custom cabinetry. 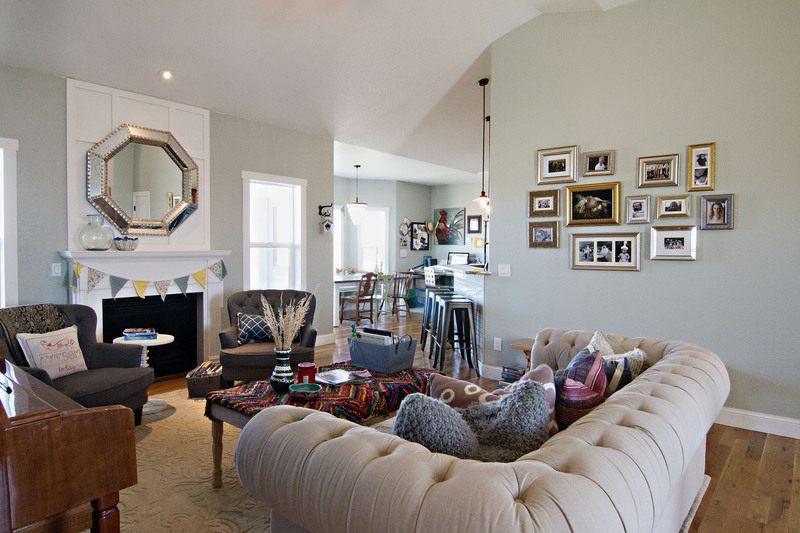 A breakfast bar offers extra seating for big family get togethers as well. The dining area has a window seat for convenience. The master bedroom gets some added privacy at its own end of the home. You get the perks of walk-in closet and a 5 piece bathroom with more granite, custom tile, and a huge soaking tub for relaxing. In the basement of the home you’ll find the second, and largest, living area. This is a great entertaining space, especially since it’s a walkout basement so you can take the fun outside with ease. A unique perk of this home can be found nestled underneath the stairs – a reading nook to curl up and relax with your favorite book. Situated on a fully landscaped half-acre lot, this property offers plenty of space for outdoor activities. Enjoy the warm weather and expansive views from the deck or the covered patio or gather around the rock fire pit at night – tell some stories and make smores! If you’ve got a green thumb the garden beds are calling your name! The exterior of the home has a unique mixture of materials that we love. Neutral colored hardiboard is complimented by dark brick and a steel accent. The attached 3 car garage offers plenty of space for storage, but there’s also extra parking for any big toys you may have. So if you’re looking for a unique home with great living space both inside and out don’t forget about 4500 Chancery Ln.